​Chelsea manager Maurizio Sarri is believed to have grown frustrated with Alvaro Morata's struggles in front of goal, and will look to the Serie A to sign a new top striker in the coming months. Inter's Mauro Icardi and AC Milan's Patrick Cutrone appear to be high on his wish list. 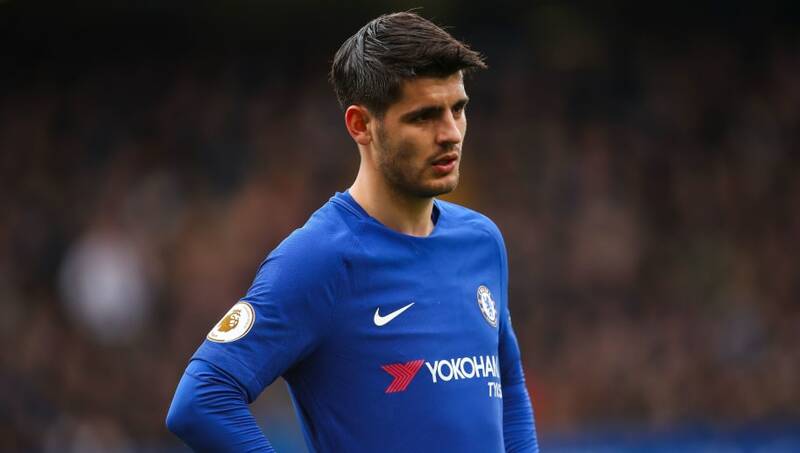 News of Sarri's frustrations towards ​Morata comes from ​The Sun, who claim that the Italian will target ​Inter's ​Icardi during the upcoming January transfer window - as he seeks to add another reliable goalscorer to partner ​Eden Hazard. The report claims ​Chelsea have already enquired about Icardi, but have been quoted a price tag of £90m. The Blues will attempt to negotiate a deal for the 25-year-old, but are lining up Cutrone as a possible alternative if they are unable to sign the Argentinian. Icardi is widely regarded as one of the best strikers in the world and has five goals in his opening eight matches this season. However, Chelsea are reluctant to meet Inter's financial demands, and are prepared to rival ​Tottenham Hotspur for ​Milan's Cutrone, who would likely cost just £25m. The club opted to sign ​Olivier Giroud from rivals ​Arsenal, but the 32-year-old was never viewed as a long-term solution to Chelsea's goalscoring woes. Former manager Antonio Conte's clash with ​Diego Costa in 2017 is viewed as a huge mistake by fans, who have seen their club struggle in front of goal ever since the Spaniard's departure.